Nowadays, it’s impossible to not be part of a team. According to Deloitte, 90% of companies are redesigning their organizations to be more team-centered, and honestly, why wouldn’t you want to be part of a team? Teamwork combines different skills, approaches, and ways of thinking. 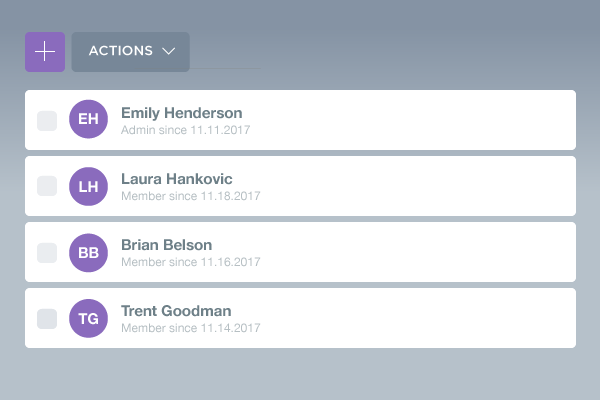 With the organization and workspace features, Enalyzer is a great platform for teamwork to flourish – but more on those later. 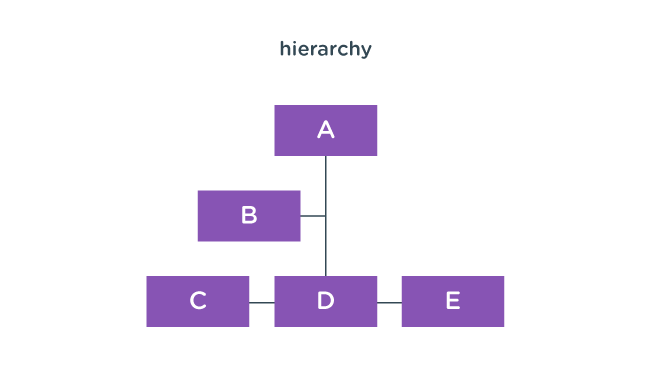 We are familiar with conventional hierarchies – you belong to a team that is overlooked by a manager, and everyone is assigned different goals and tasks that are based on goals set by top management. With the changing nature of societies, this structure is slowly disappearing from businesses worldwide. Today, high-performing companies set up teams and assign them a task, once accomplished the team members move on to new projects and possibly new teams. In other words, companies are now a network of teams that encourage a company culture of information sharing and transparency. 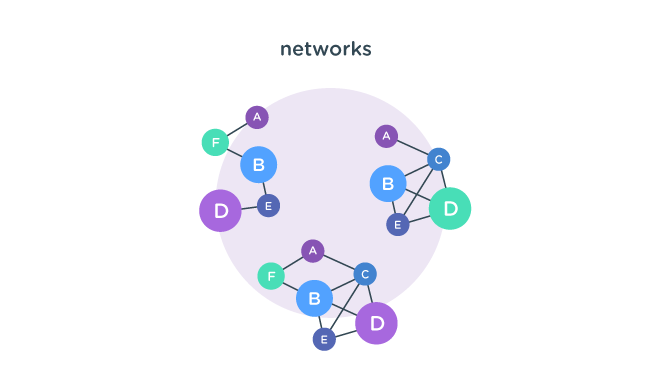 This is all great and good; however, while a network of teams increases flexibility and innovation, it also increases the need for better coordination and communication. To reap the benefits of team-centric work, you need to make sure the tools your employees have available cater to highly flexible work structures, while at the same time keeping your company’s data safe. Enalyzer’s Organizations and Workspaces were developed with all of this in mind. We wanted to create a space that was flexible and could accommodate a multitude of scenarios, while at the same time not infringing on ownership → at the end of the day you own your stuff. We came up with workspaces, a place where you can collaborate with your team on surveys and reports. Are you part of several teams? No problem, with one account, you can be a member of several workspaces. As a workspace administrator, you can invite your entire team and start collaborating. 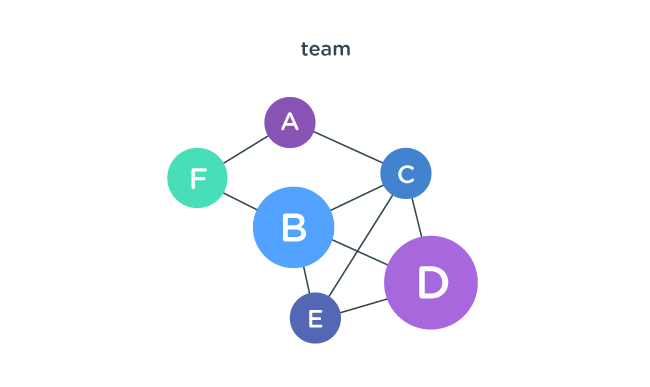 Since teams change all the time, members can easily leave or be removed whenever it is no longer relevant for them to be part of the workspace. To work together, workspace members simply have to include their surveys and reports and get cracking. Your graphic designer doesn’t have to wait until you’re done setting up the questions to personalize your survey’s look. Instead, you can get your work done at the same time. 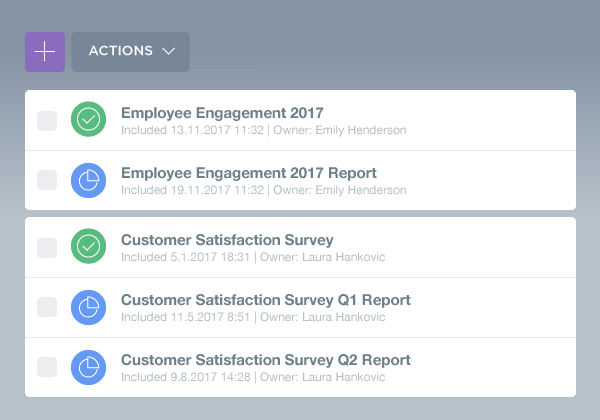 Workspace members can edit anything about your surveys and reports, however, all the items you own can only be deleted by you and you can exclude them from the workspace at any time. So far, so good, right? Workspaces are great but they don’t solve everything. Picture this, a team member leaves the company and she forgets to hand over all the important material, one of those things being certain employee surveys and reports your team is working on. What does that normally mean? Well, you need to ask IT to give you access to her email inbox, do a password reset, and transfer everything from her account to a new one. Jesus, just writing this example is exhausting. Today, companies are set up by various types of employees, such as students, freelancers, part-time and full-time employees. Which calls for a flexible set up that can make transferal of data easy, while at the same time keeping everything secure. So, we thought what if the company is the owner of the surveys and reports and employees can simply administrate? Organizations were born. With an organization, you can ensure that all data and content related to your company is in one place and not distributed throughout individual employee accounts. Everything created within the organization will always stay there and can never be transferred out, since leaving an organization means leaving all the work you’ve created behind. In short: organizations keep your company’s data in one place and protects it from employee turnover. Since we do everything with style, the organization’s design can be customized to fit your brand with a profile picture, watermark and colors. Want to hear more good news? You can create workspaces within organizations and drastically increase your employees’ productivity. 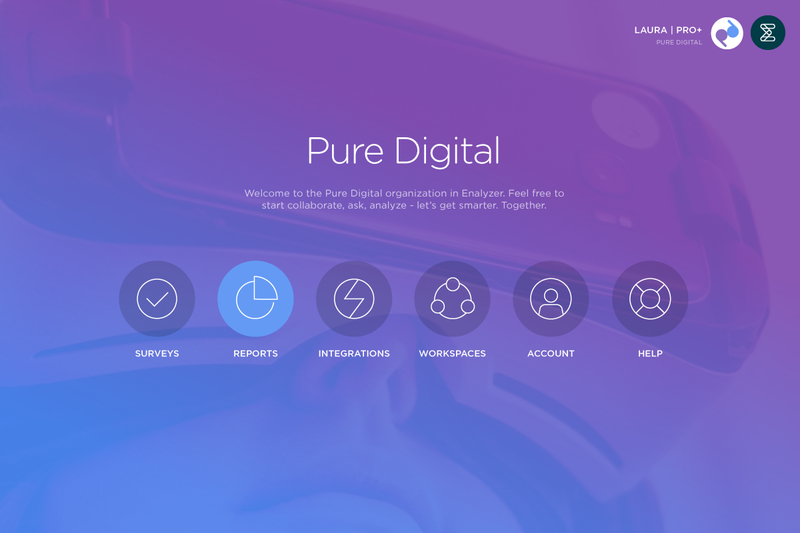 Together, they’ll be able to make better decisions and work faster on setting up surveys and reports, without having to spend time in long meetings and being afraid of creating duplicate work. 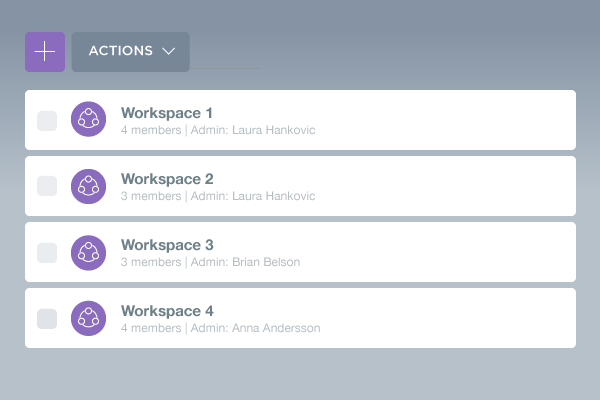 With organizations and workspaces, you can have HR and Sales teams work under one online roof.